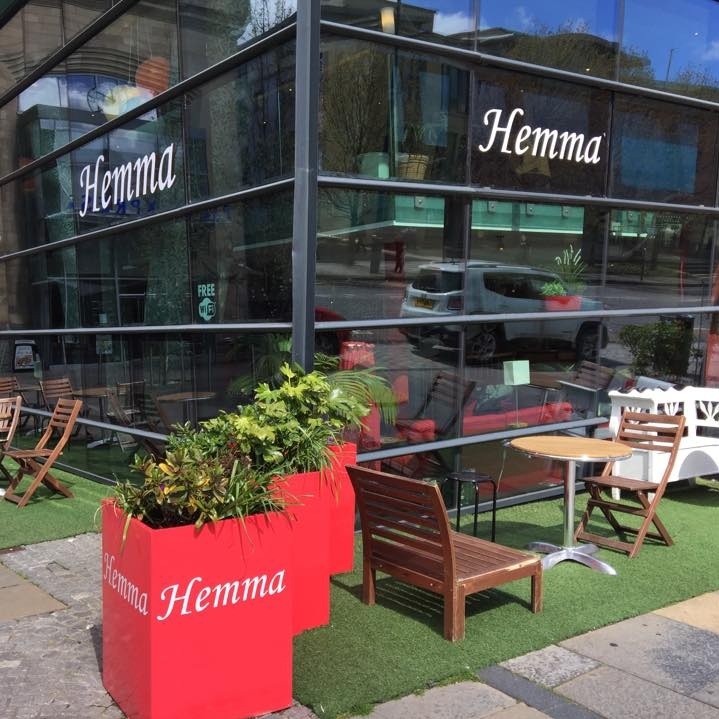 The Boda Bar family is made up of eight quirky, fun and welcoming bars and restaurants in Edinburgh, all with a little touch of Swedish hospitality. Whether you fancy a cosy Fika on a Sunday afternoon or cocktails and dancing on a Friday night, everyone’s welcome at Boda. Our venues are spread across Edinburgh - from Leith to Arthur’s Seat and the Southside to the West End - to make sure there’s a bit of Boda magic wherever you go. 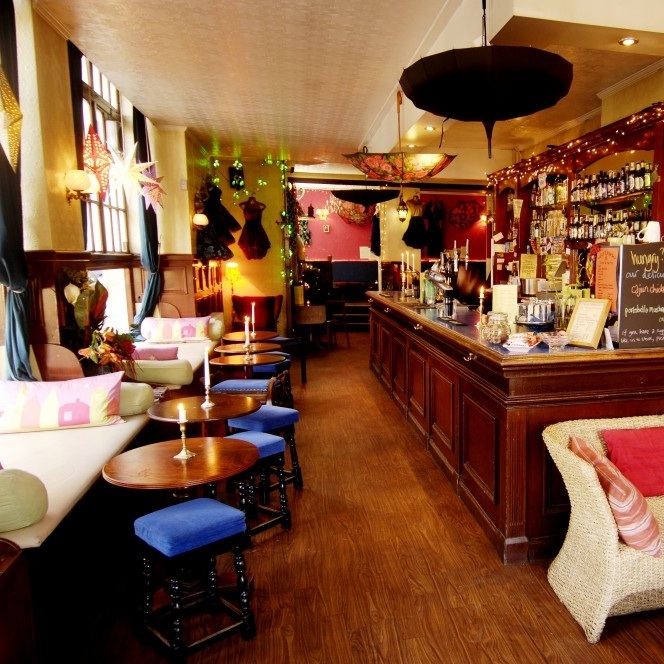 We pride ourselves on creating happy spaces where people want to spend time. 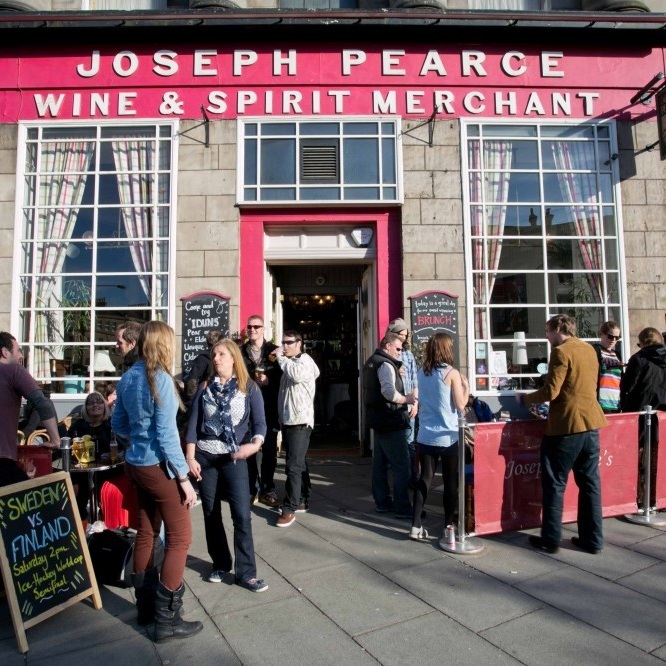 So, as well as offering delicious food and drinks, we also host lots of fun events, parties and pop-ups, from pub quizzes to cocktail masterclasses. 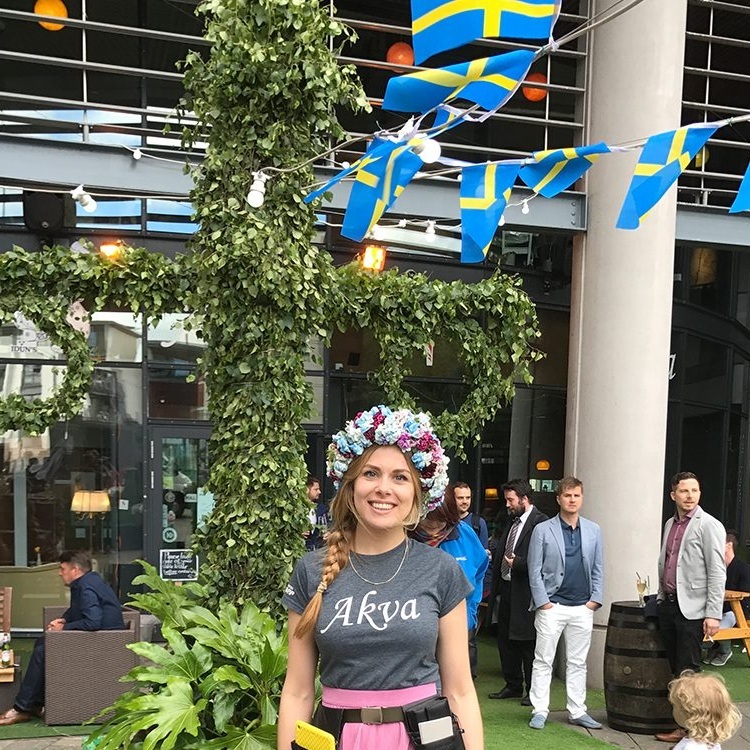 Keep an eye out for some of our favourite Swedish traditions too, like our annual crayfish party, Saint Lucia celebrations and Swedish Midsummer party. Whether you just fancy dinner or drinks with friends, or are planning a big celebration, we’d love to hear from you! Book online to reserve a table at any of our bars across Edinburgh, or get in touch to find out more about booking a private party or event with us.